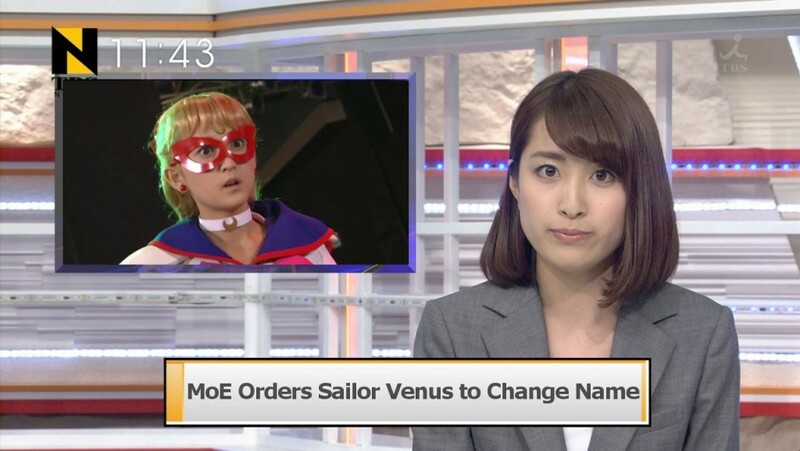 Though on the surface that may seem completely unrelated, you’d be surprised to know that – at least in some minor way – the Japanese Ministry of Education (now the Ministry of Education, Culture, Sports, Science and Technology)1 had an effect on the characters of the Sailor Moon universe, at least in Japanese. As you’ve probably already figured out from our list of available sounds, we’ve got a slight problem with not having a “v” sound in Japanese. After WWII when the writing system was being re-standardized in 1954 for the fledgling remodeled education system, it was determined by Japanese Language Council that the “v” sound should be written consistently with the similar-sounding “b.”6 As the world became more international and Japanese exposure to foreign words increased, it became apparent that this approximation was insufficient, and the Council decided in 1991 to re-adopt an older approximation used, which was pronounced similar to the English “v” but written as a voiced “u” (ウ/u – ヴ/v). Read also: What Does Luna's Code Name 0091 Mean? 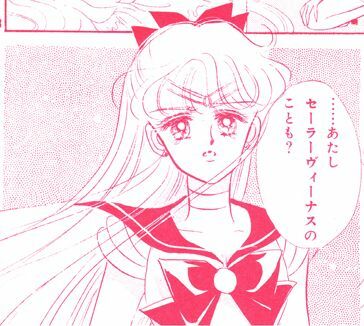 And that’s where our question comes in: as you see above, when Minako first introduces herself in the Sailor Moon manga as “Sailor Venus” (and not “Sailor V” or “the Princess”), Ms. Takeuchi used the newer writing style of セーラーヴィーナス (Sērā Vīnasu). 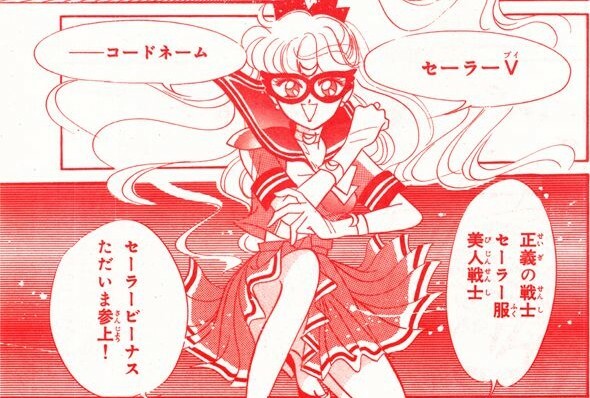 As you may recall, though, Sailor V pre-dates Sailor Moon by a little less than a year. So how did she give her name back in 1991? As suspected, in her introduction (left side, middle of the page) she gives her name as セーラービーナス (Sērā Bīnasu), the way of writing it prior to when the order was passed by the Ministry of Education on June 28, 1991.7 Since the official order was given out in late June and the manga published in August, it’s very likely that Ms. Takeuchi had already finished and sent it out for proofing and editing. Still, it’s interesting to see that even stuffy, boring acts of the government can have even a minor impact on the anime and manga we all love! ← Is Usagi Really Just an Average Girl?